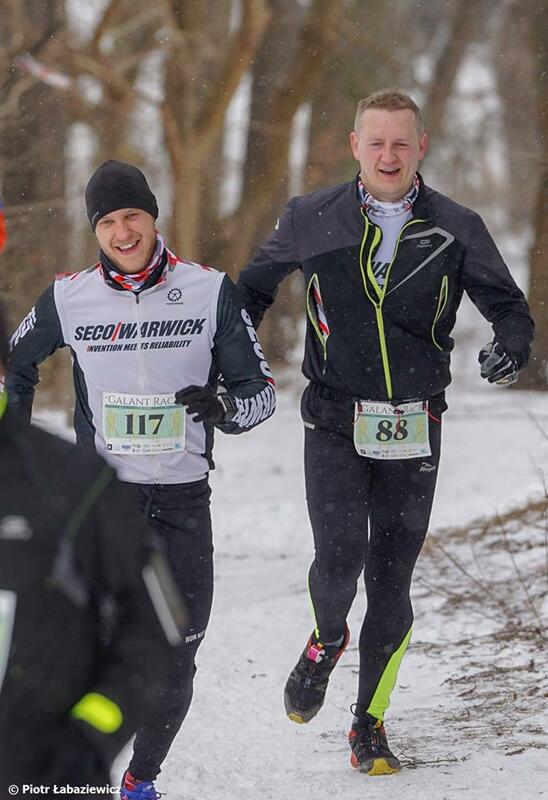 They ran and won - with the weather, themselves, but mostly for Marcin Galant! 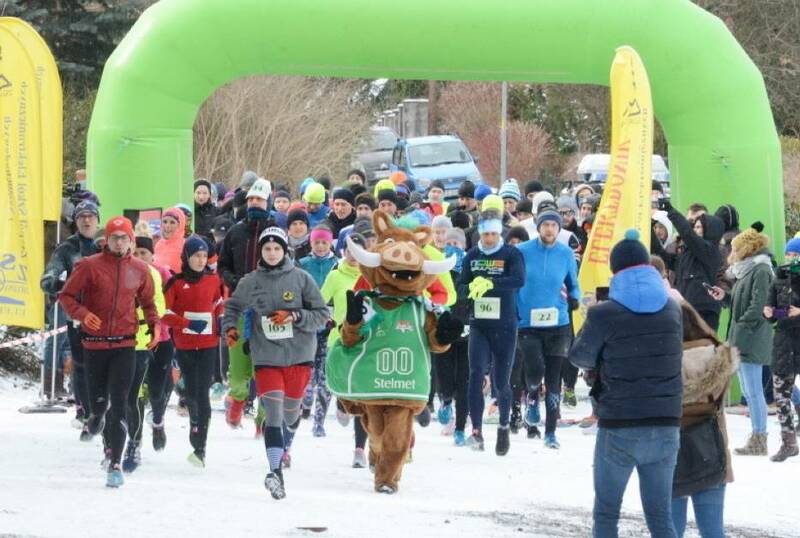 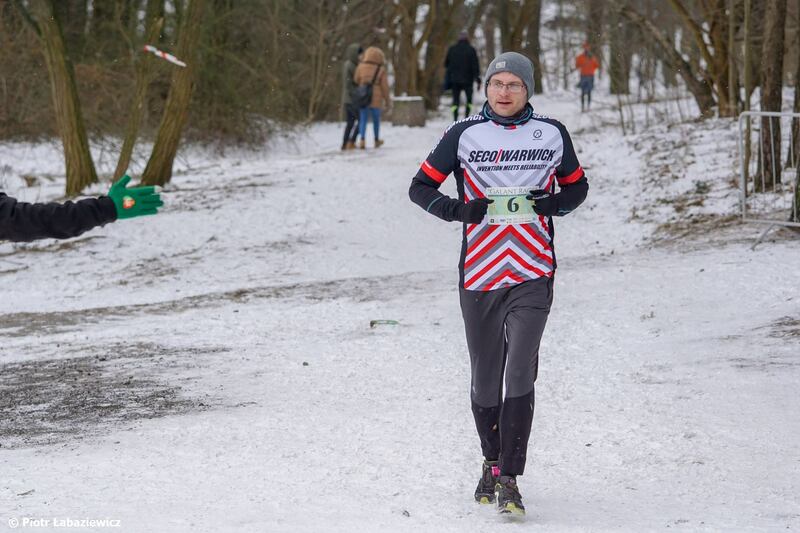 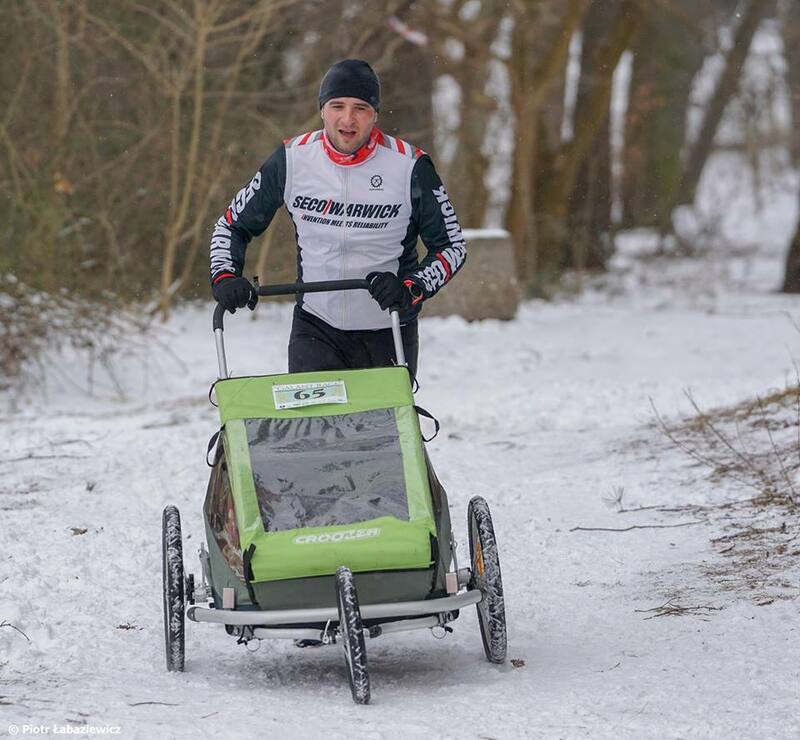 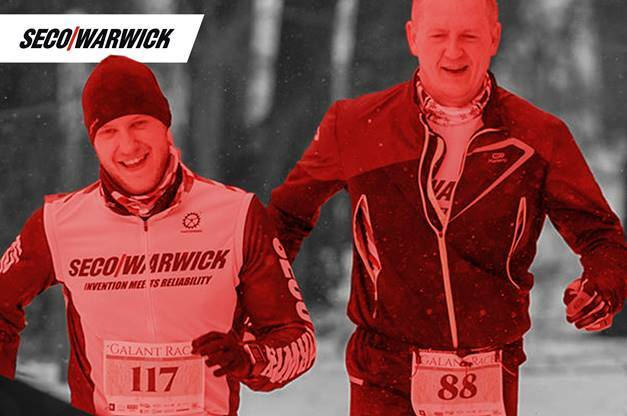 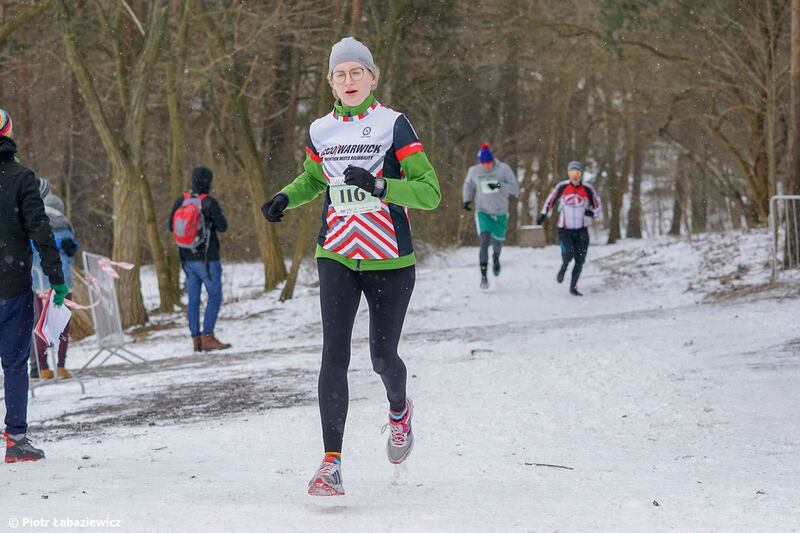 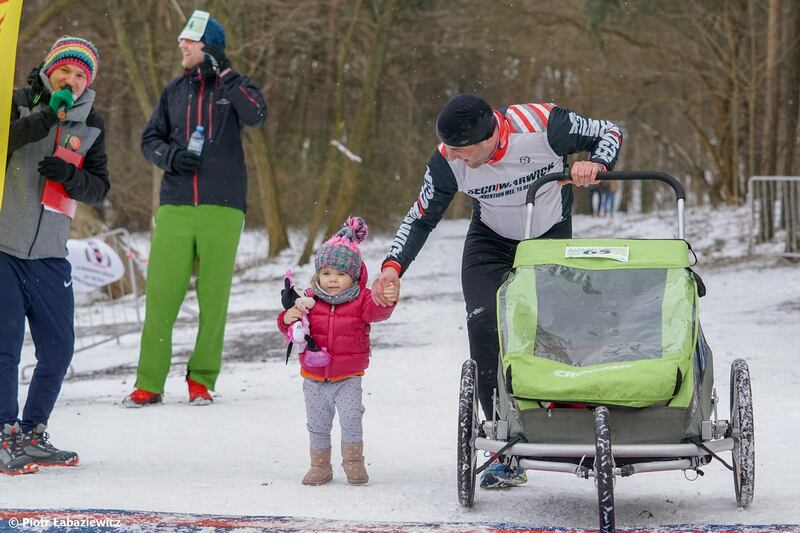 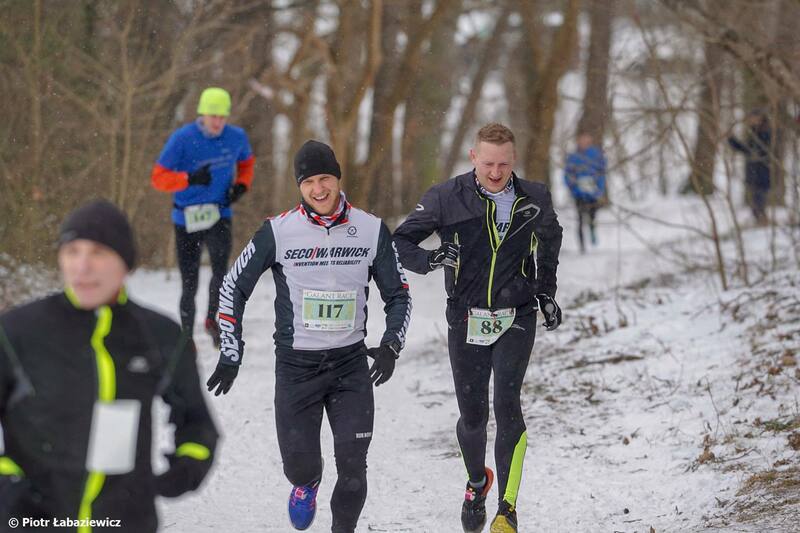 They ran and won – with the weather, themselves, but mostly for Marcin Galant! 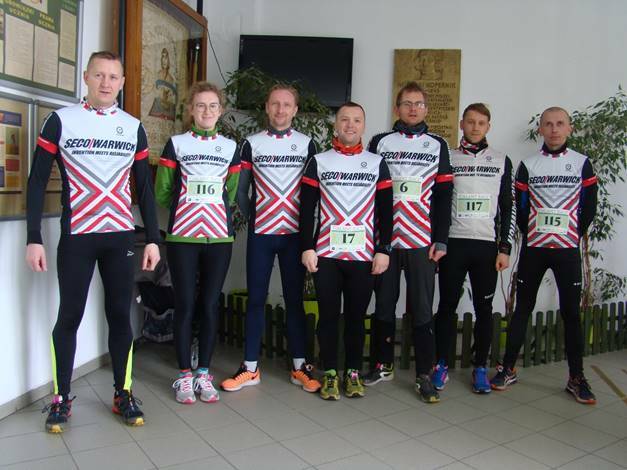 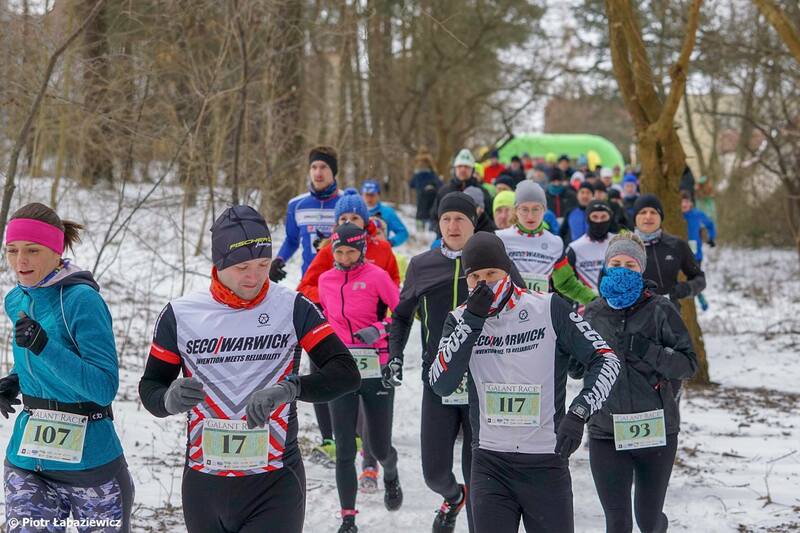 SECO/RUN, a SECO/WARWICK team of runners, took part in a Galant Race – a Charity Run organized by Zielona Góro Zacznij Biegać (in English: Zielona Góra – start running) i Zespół Szkół Elektronicznych i Samochodowych (The Electronic and Automotive Technical School Complex in Zielona Góra (ZSEiS)) and sponsored by SECO/WARWICK. 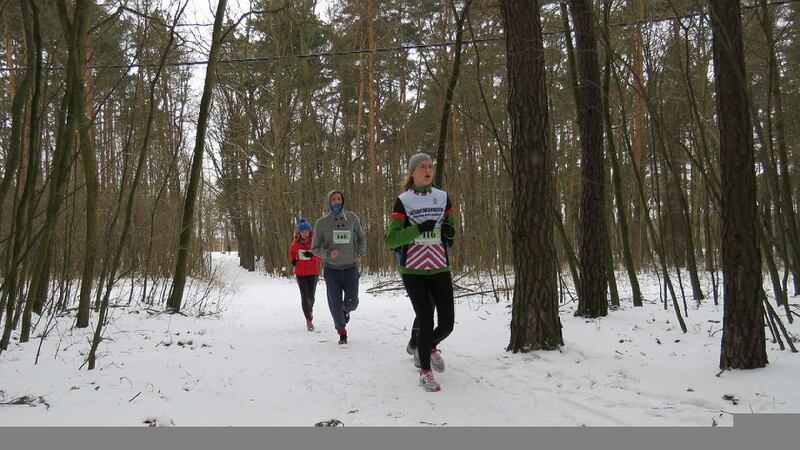 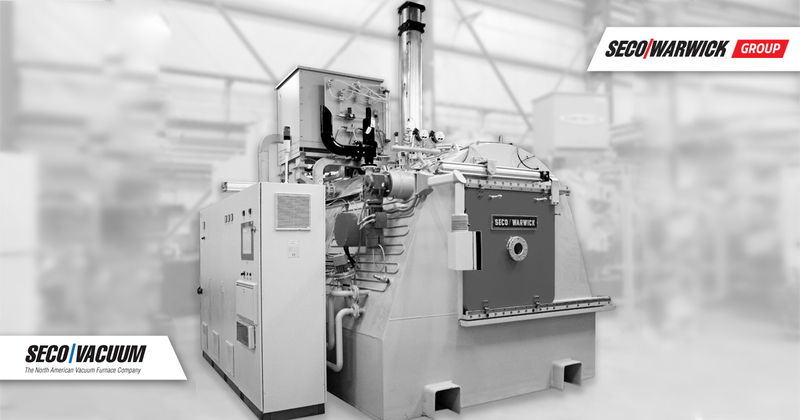 “Despite the frost and the snowy route, no one complained. 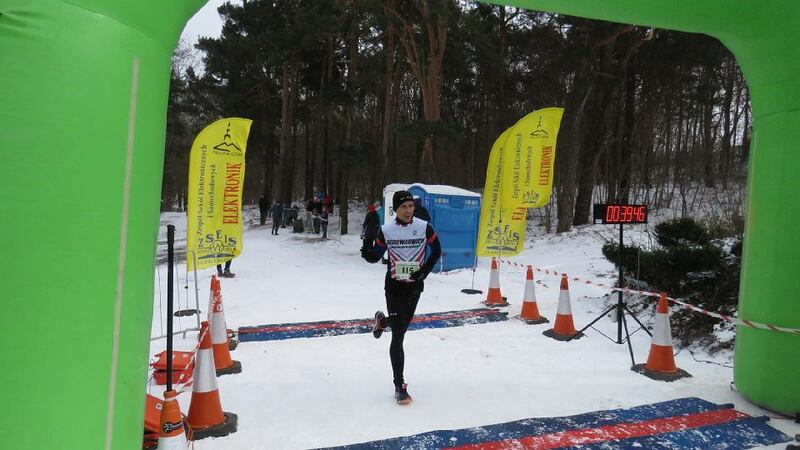 The goal was lofty. 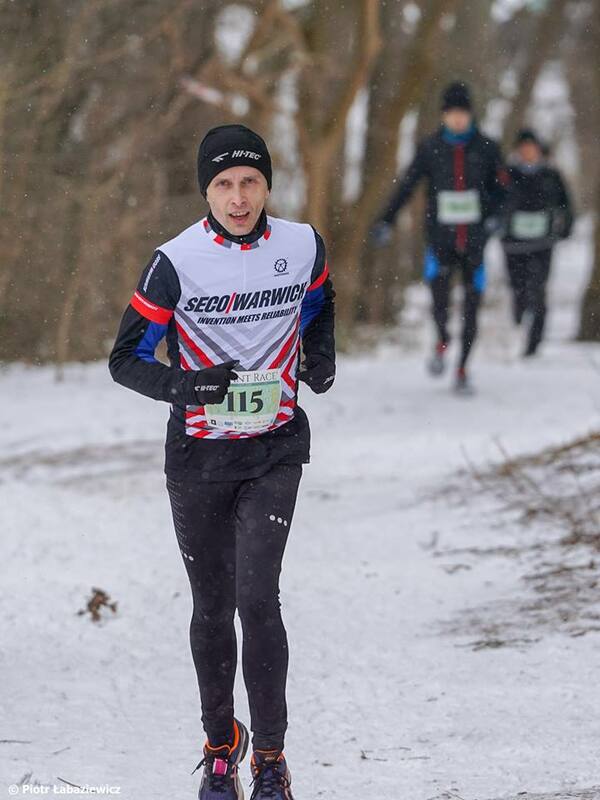 Marcin Galant has a problem – it’s a complicated neuro-oncological case – and we try to help him,” said one of SECO/RUN team member. 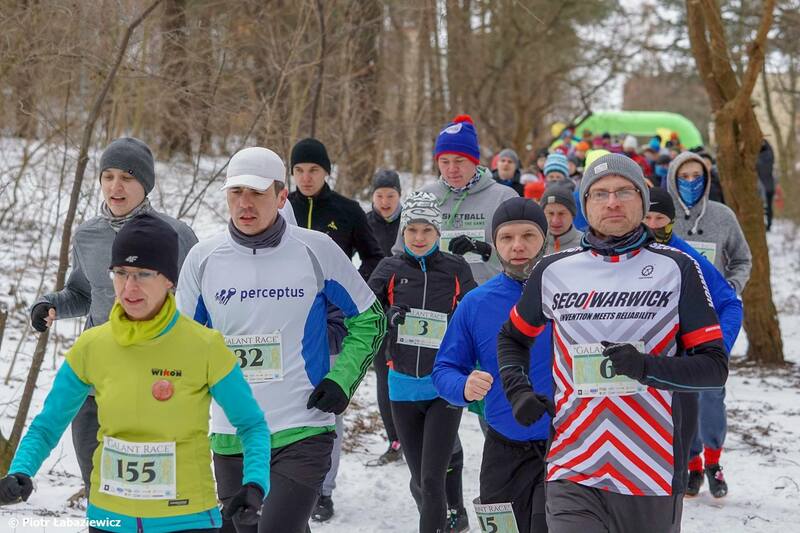 The organizers and participants were guided by one goal: to raise money for Marcin Galant, who is fighting against cancer. 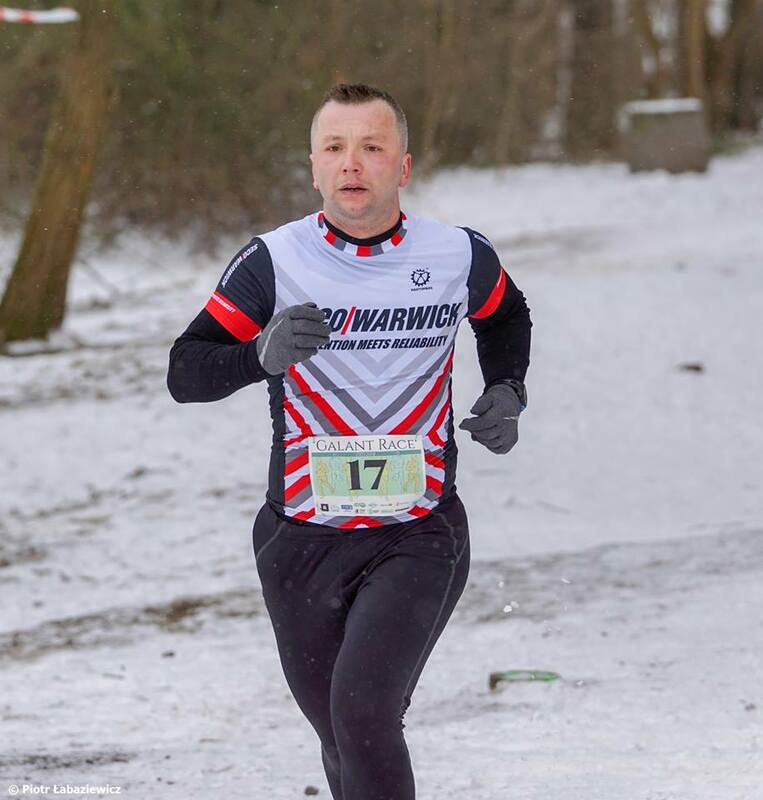 If you missed the Galant Race but would like to support Marcin, you still have a chance – check details here.